U.C. 0093 - Char Aznable, the infamous "Red Comet" of the One Year War, has come out of hiding to lead the Neo-Zeon Army and wage war against the Earth Federation. 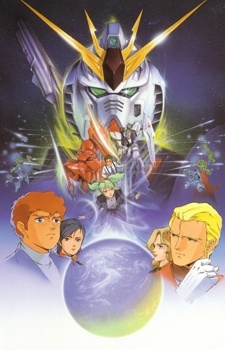 Only his greatest rival, Gundam pilot Amuro Ray, can stop him from dropping the Axis asteroid on Earth and causing a major global catastrophe.